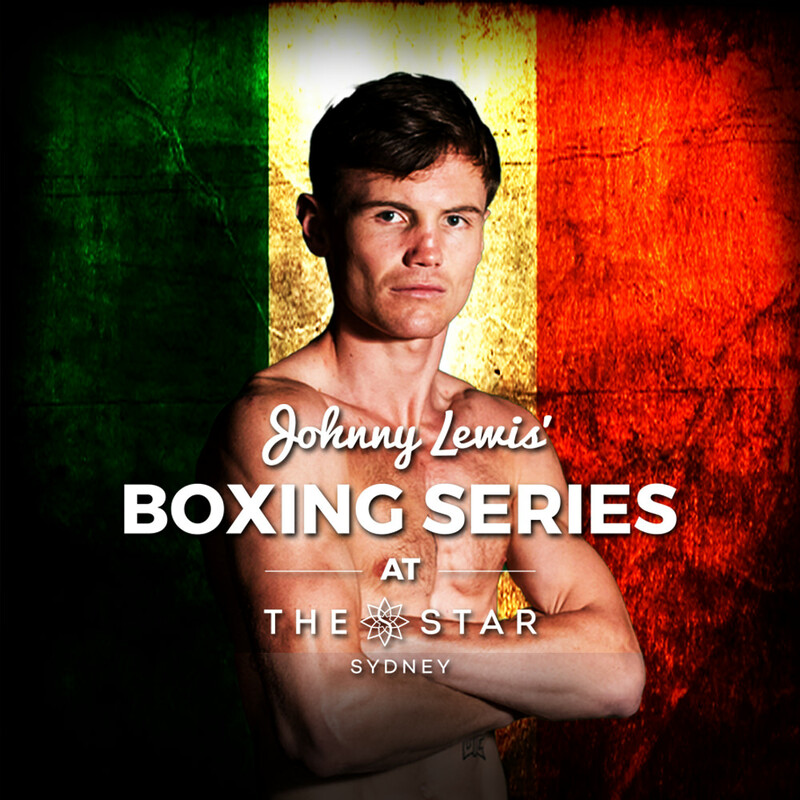 Johnny Lewis’ Boxing Series continues at The Star Casino on St Patrick’s Day, Saturday 17th March 2018, featuring the fighting Irish. The event showcases Australia’s rising stars in the sport and is headlined by Australian based Irish boxing superstar Darragh “Super” Foley. 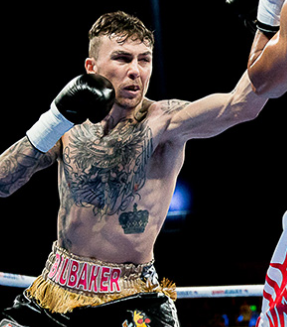 In the past twelve months Foley has dominated the Super Lightweight division successfully defending his WBA Oceania title three times, securing a world ranking at #11 with the WBA. 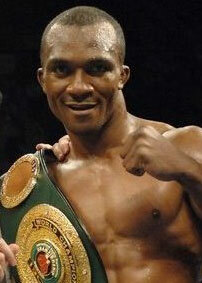 He has also won and defended the WBC OPBF title and collected the WBO Oriental and WBC Asia titles in his last outing. Foley’s next opponent is Canadian Steven Wilcox who is the current WBA NABA Champion and holds a world ranking of #14 with the organisation. The 12-round WBA regional unification bout will see both champions putting their titles on the line with the winner marked as a serious contender for the WBA world title. 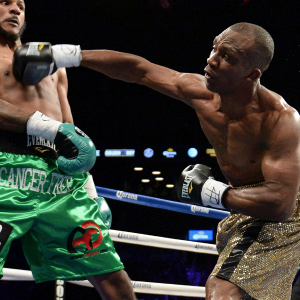 27-year-old Wilcox boasts a record of 18-2-1, has held and successfully defended his WBA NABA title since 2016 and has never been stopped. 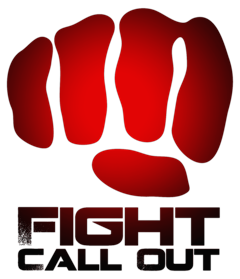 Neither fighter will be taking a backward step, this will be a true war with everything on the line for both champions. 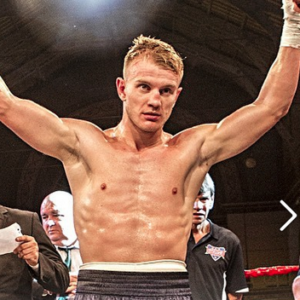 The undercard also promises to be as entertaining as the main event with a mouth-watering matchup between two of the hottest prospects in the Australian welterweight division for the coveted WBC OPBF welterweight title. Current champion Ben Savva (8-1) makes his first defence of his OPBF title against former IBO youth International Champion Kyron Dryden (10-1). Savva demolished Natthawut Arunsak in five rounds to add the vacant WBC Asia Continental title to his collection of belts on the last Johnny Lewis show in October. Savva is looking to make a statement by dismantling the tough talking Newcastle based boxer nicknamed ‘The Hitman’. Knockout artist Kyron ‘The Hitman’ Dryden ended 2017 with KO victory in his hometown of Newcastle against the undefeated Indian boxer Shiva. Shiva was a successful elite amateur before turning pro in 2016 but was no match for the power and relentless pressure of Dryden. 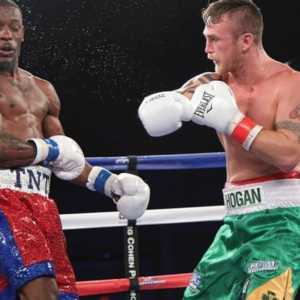 Dryden has established himself as a legitimate force in the welterweight division and is looking to take regional honours and a WBC world ranking. This truly is a 50/50 fight. Both can box, both can move, and both can fight. Another title fight that promises fireworks. The main card also sees the return of Australian lightweight champion Haithem Laamouz (12-0). The undefeated Australian based Maltese multi division champion makes his first defence of the Australian strap. Laamouz won the Australian title in outstanding style last July stopping former IBO International Youth Champion Joebert Delos Reyes to become Australia’s #1. Laamouz is one of the most exciting talents in Australian boxing. The man stepping up to derail Laamouz’s ambitions is current Victorian State Champion Gaige Ireland. Ireland won the state title in 2016 and successfully defended the title in August last year. The Irish born Aussie is trained by Brian Butler and is tough as they come. State Champion vs National Champion, a truly classic domestic match.